from the manufacture of fishmeal became wildly popular as omega-3, a polyunsaturated fat, and the fully hydrolyzed chitosan from shrimp and crab shell, glucosamine, found wide use in joint health. Hundreds of tons of marine by-products are available annually and previous commercial success, together with an overall consumer interest in novel healthy food ingredients, are driving both research and commercialization in the area of marine nutraceuticals. Edited by pioneers in the field, Marine Nutraceuticals and Functional Foods details information on a variety of commercially available and newly developing value-added products. Beginning with an overview of current marine nutraceuticals, the book discusses the origin of omega-3 oils, their beneficial effects on brain health, and their stabilization and delivery into functional foods. It covers the derivation and use of chitin, chitosan, and partially hydrolyzed chitosan as fat- and cholesterol absorbing agents and provides a detailed review of the health benefits and methods for the production of glucosamine. Providing an overview of the ACE-inhibitory and blood pressure reducing properties of marine proteins, it considers the functional constituents of marine algae and seaweed, including its carotenoids, and examines the cancer preventing potential of shark cartilage. 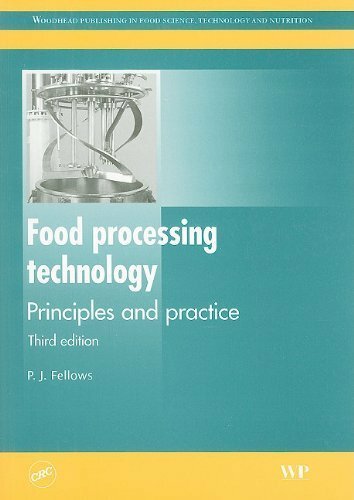 The book also analyzes the use of marine microorganisms as a renewable resource and marine sources of calcium. The final chapter describes the discovery and development of a novel immunoenhancing polysaccharide complex derived from the microalgae, Chlorella. 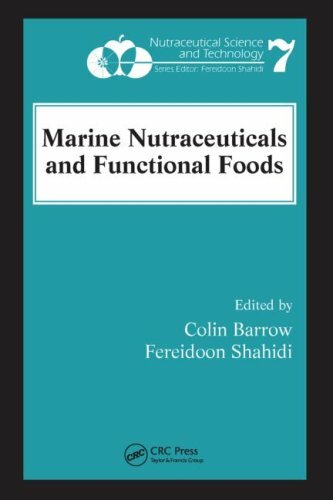 An unparalleled single-source reference to the discovery, development, and use of value-added products from marine sources, Marine Nutraceuticals and Functional Foods provides the foundation for continuing the dramatic growth in this exciting field.